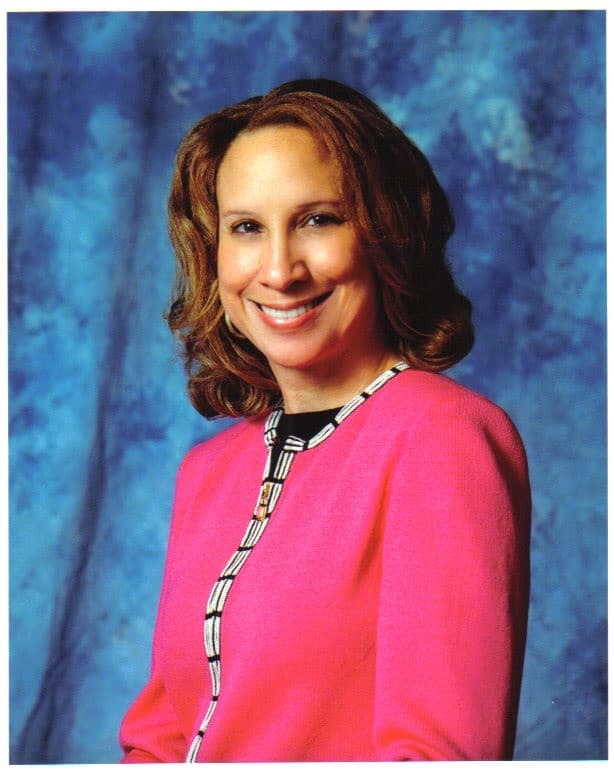 The American Association of Women Dentists (AAWD) has awarded Leslie E. Grant, DDS, MSPA, with the Lucy Hobbs Taylor Award, the organization’s top honor. The AAWD presents this award to a member who exemplifies a true professional with accomplishment in one or more areas of dentistry, organized dentistry, academia, government, anthropology, archeology, philanthropy and consulting. A native of Charlotte, North Carolina, Grant has worked at the Washington State Cerebral Palsy Center, The Kennedy Hospital for Children in Boston and for the North Jersey Developmental Center in New Jersey. She served on the Board of Directors of the Organization for Safety, Asepsis and Prevention, from 2010-2017, and currently serves on the Boards of the Dr. Edward B. Shils Entrepreneurial Fund, Baltimore County League of Women Voters, and Oral Health America. In 2015 she was named as one of Maryland’s “Top 100 Women” by the Maryland Daily Record, and in 2006 she was named as one the “One Hundred Most Influential African Americans” by Ebony magazine. She is a member of the National Dental Association, the Academy of General Dentistry, the AAWD, the American Dental Association and the American Speech, Language, Hearing Association. Grant is a Fellow in both the American and the International College of Dentists. Grant is passionate about advocating for children and young adults who are in foster care. She has been recognized twice by the Baltimore County Council for her support and engagement with foster care initiatives and programs. AAWD will officially present the award to Grant on Oct. 6, during AAWD’s 97th Annual Conference in Savannah, Georgia.